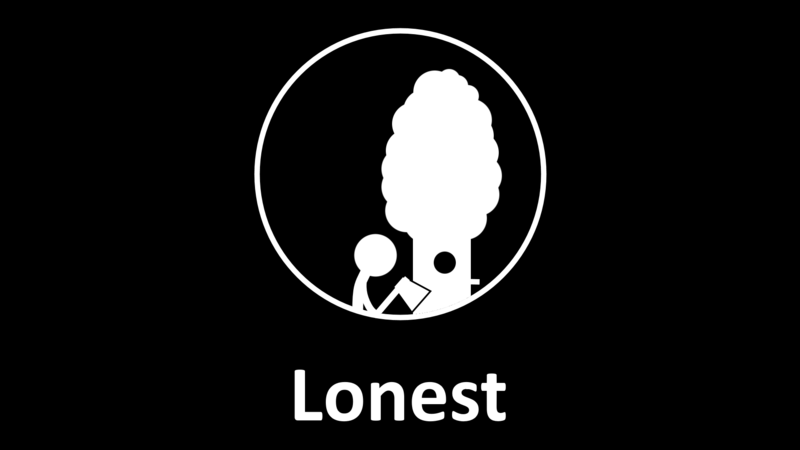 Now Lonest has demo (as requested by Neilerua) ! You can do whatever you want for a 10 minutes. Another thing is i will not update game for a week and then i will post a really big update. So project is not abounded.